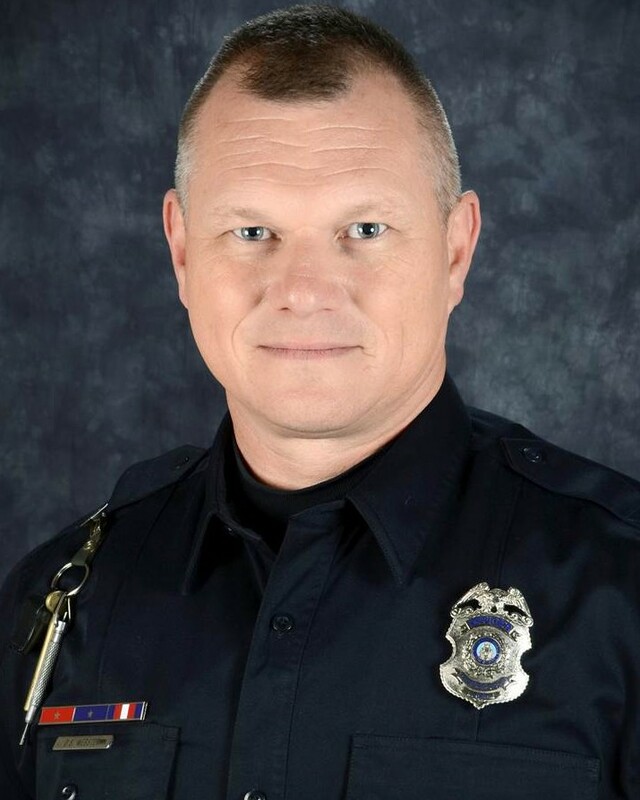 Police Officer Dan Webster succumbed to gunshot wounds sustained on October 21st, 2015, while making a traffic stop. He had stopped a motorcycle that was displaying a stolen license plate near the intersection of Central Avenue and Eubank Boulevard at approximately 8:00 pm. Officer Webster had placed one handcuff on the subject's left wrist when the man pretended to be injured by complaining that his right shoulder was hurt. The subject then reached for a concealed handgun and opened fire on him at close range. Officer Webster was struck in the face, chest, and arm. The man, a felon with a prior manslaughter conviction, was arrested a short time later by responding officers who had contained him within a perimeter. Officer Webster was transported to a local hospital where he remained on life support until succumbing to his wounds one week later. 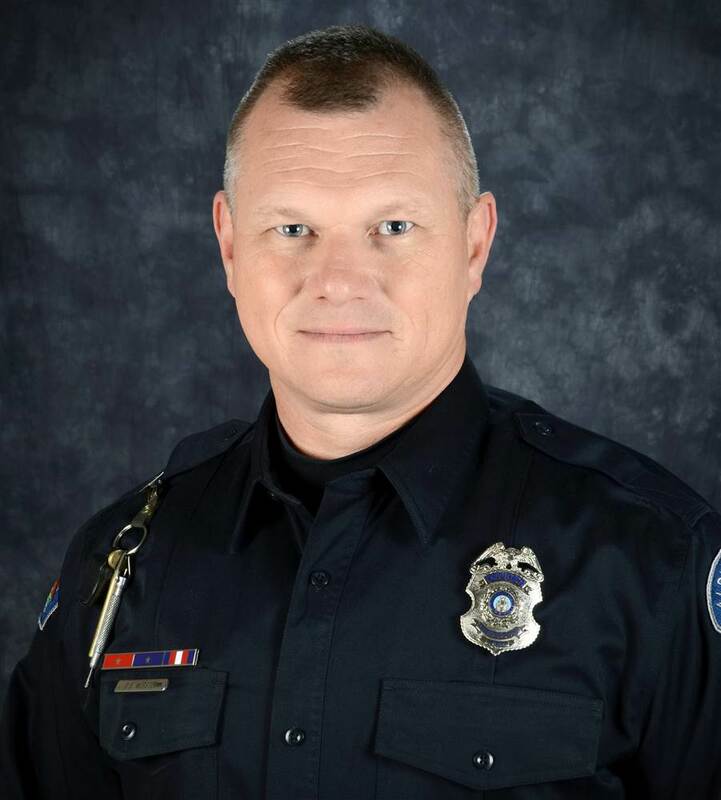 Officer Webster was a U.S. Army veteran and had served with the Albuquerque Police Department for eight years. You can rest easy now my Brother. We have your watch.